Take Advantage of Learning a Second Language in Florida! Bilingual program. Children are engaged in English and Spanish activities throughout the day. 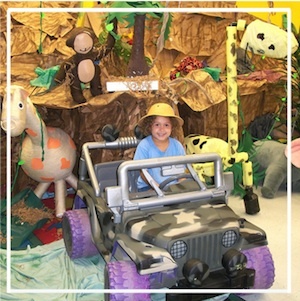 This program has the best combination of activities guided by a loving and experienced team of professional teachers that get to know each and every one of the child's needs, styles and interest to be able to provoke and inspire them to learn and have fun every single moment they are with us. with locations in Miami, Weston, Hallandale Beach, Pembroke Pines and Tamarac. Created for children ages 1 to 12 years old to enjoy the summer to the fullest. You can choose to register by day, week or by full summer program. Register by day, week or by full summer program. Promotion Policy: Some promotions cannot be combined. Restrictions apply. Available for Summer Camp VPK. 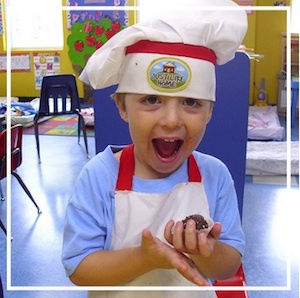 Did you know that if your child is turning 5 by September 1st, he/she can have a fun Summer for FREE? 5 days a week 8:00am to 4:00pm (8 hours/day) FREE! 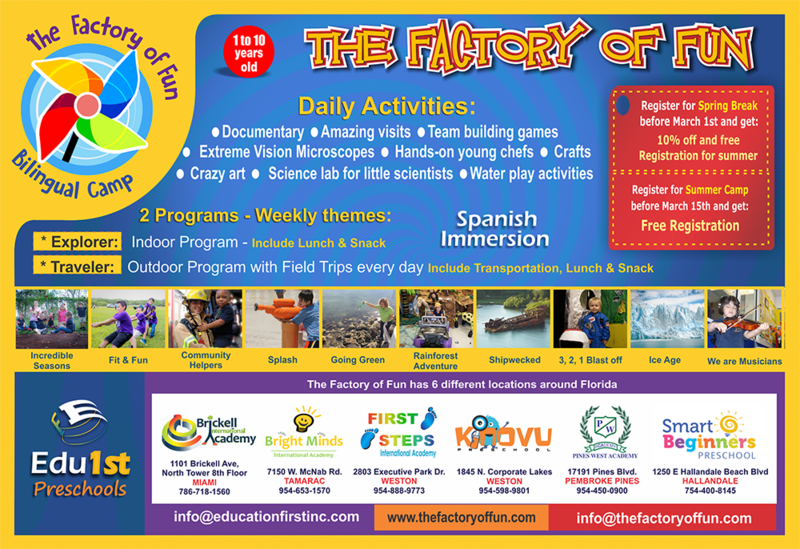 The summer camp includes: lunch, educational materials and some field trips.